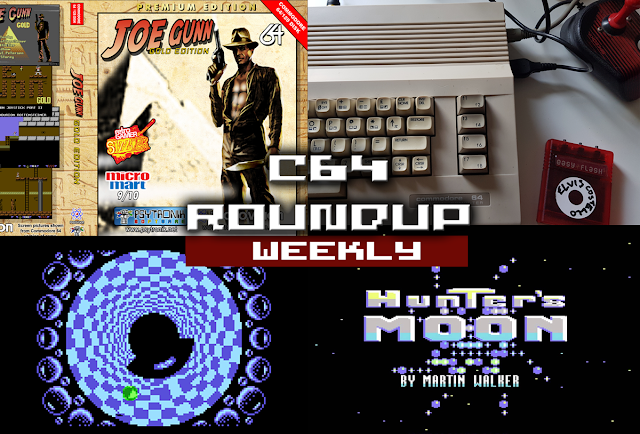 This week has been another exceptional week for C64 news. We've seen a world's first C64 programming feat from Antonio Savona, a new Itch.io release, news of some great looking new games, and Commodore Format's world exclusive reveal: the return of a C64 legend. This has to be my last weekly roundup for a couple of weeks while I take a holiday. So enjoy the latest, and I'll be back early April. Antonio Savona (P0 Snake, Planet Golf) has produced some pretty incredible audio compression wizadry. A better sample rate (48Khz) than CD (44Khz) for digital music running on stock C64 hardware. Everyone can now enjoy full audio of tracks of roughly 1m 20s or less on their C64s. To the best of my knowledge, the highest sample rate achieved on the Commodore 64 was 44.1Khz for uncompressed samples, therefore this demo should set a world's first..."
Full source, CSDB and youtube in the Links section below. 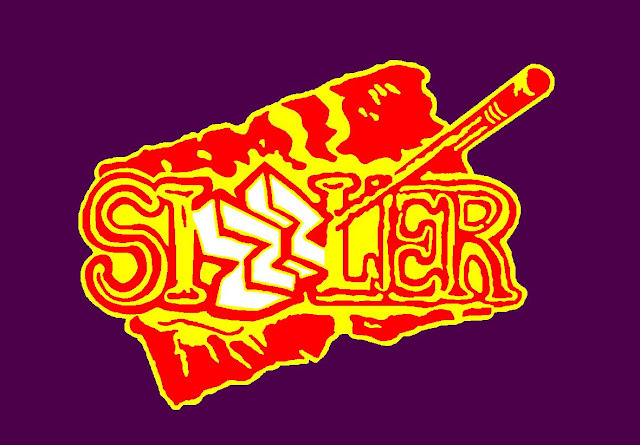 Joe Gunn, first published by Psytronik in 2007 and RetroGamer Sizzler has just been released as a digital download at Itch.io. Those who don't know itch yet, it is the place to buy all kinds of indie games, new and retro. And it's quickly becoming the number 1 place to find the more recent Commodore 64 game releases. Tons of RGCD, Psytronik and other publishers have pages there. If you're not aware of Joe Gunn, it's a puzzle, platform explorer and it's your mission to discover the secrets of the Tomb of the "Crocodile King". The graphics are crisp and cute, and the tomb is full of enemies, traps and puzzles. You'll get lost, stuck and infuriated, but ultimately rewarded as you make your way through the ancient pyramid. Joe Gunn Gold Edition is out now and free at Itch.io. Yoomp!64, an "impossible" new release from RGCD Out Soon! 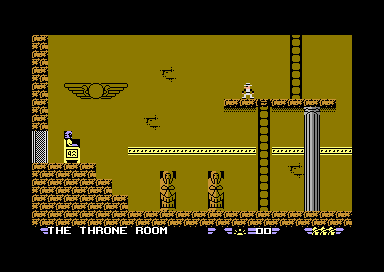 Yoomp is an Atari XE/XL game from 2007, and also a reinterpretation of Atari 8bit game "Jump" by D. Johannsen. RGCD were really impressed with the Yoomp, in their 2007 review, and discussions around porting the game to C64 popped up on IRC, forums and developer hangouts. But it was generally considered technically impossible to convert the game. 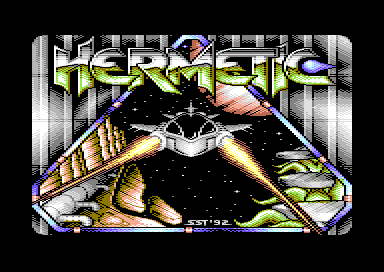 However in 2016 Zbigniew 'Zbych' Ross and MCH decided to take on the task, the game is all but finished and RGCD will be releasing it as another fantastic new C64 Cart release. Full article and youtube gameplay in the links below. 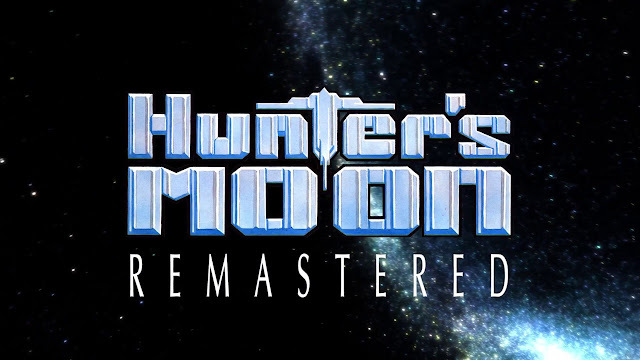 Commodore Format finally dropped the bomb on Thursday - Announcing that Hunter's Moon developer and C64 musician Martin Walker is returning to active duty. This is fantastic news, and a full interview is available over at Commodore Format (Link below). He's also working on the Hunter's Moon remaster, and kickstarter backers including myself are designing levels using Andy Robert's awesome Level editor tool; also available with the Hunters Moon Remastered. Sarah Jane Avory - Author and C64 developer working on an excellent looking RPG based around her long running series of books: "The Briley Witch Chronicles" has teased more screenshots on Twitter. I've been following the updates religiously as she has really gone into a lot of detail with her update tweets. And the game looks frankly incredible. It's also a hugely underappreciated genre on C64 as most RPGs looked frankly terrible compared to the more arcady Nintendo and Japanese RPGs around at the time. Simply follow on Twitter to get the most in depth and up to date gamedev log on the internet right now. 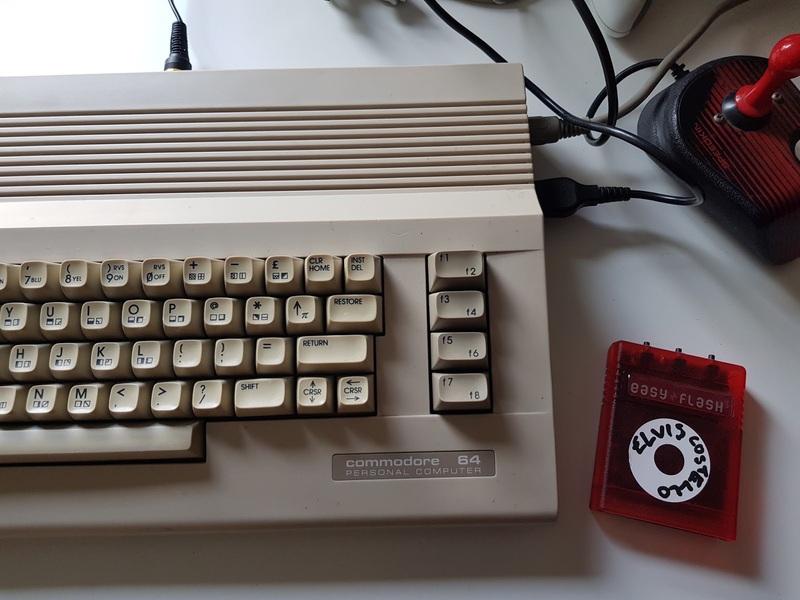 MsMadLemon has posted a 2nd part to her series exploring more of the deeper features of the excellent Ultimate 2+ cartridge. You can check out parts one and two now on youtube: https://youtu.be/TzUKtwCSzQc. Be sure to subscribe for more fantastic C64, Amiga and music content. It's here! The awaited Part 2 of the Ultimate II+ series! The setup and the testing a few great games!